Web hosting is the service providing space for websites and other web applications to make them online. All the website files and folders are hosted in servers by the service providers. Servers may be data centers that are located on the different geographical locations in the world. Due to this your website will have online presence. There are many web hosting service providers around the world offering different types of web hosting services. Shared Web Hosting: In shared web hosting, you and the other one share same server. Your website is hosted with other websites on the same server. All websites on the server will server will share same RAM and Memory Hardware and CPU. 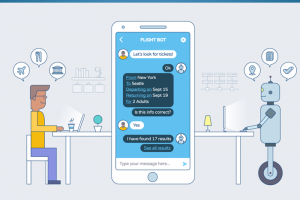 In the past few years, we have seen an increase in Artificial Intelligence Chatbots across websites and social media websites like Facebook, when it started bots for messenger in the year 2016 to voice experiences with smart speakers, such as the Amazon Alexa. Recently, Google launched Google Assistant, an AI chatbot that extends across the app, smart speakers, smart watches and your computer. Developers are working to create new user experiences and increase the utilization of chatbots in marketing practices. WordPress is most used Content Management System that powers over 33% of sites on the internet, and over 59.8% of total CMS market share. It is using on internet since 14 years, any update to the system changes many websites on the internet. The WordPress platform allows for efficient, cross-device website development, getting better with every release. 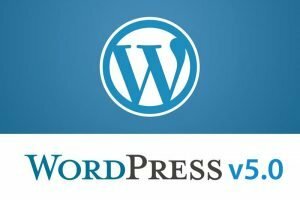 There are updates to WordPress core and its plugins and themes every other day, but this update is different as it is a major update. The year 2018 has been wonderful year for Search Engine Optimization. We have witnessed many algorithm updates and changes in SERPs, GDPR implementation and Artificial Intelligence advancement. Search engines are becoming more intelligent than before. Google is now answering more queries directly on the results pages. The number of voice-activated search queries is increasing. 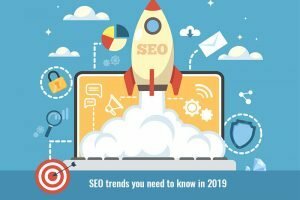 Below are the SEO trends you need to know in 2019. Technology will help the world working in better and in efficient way. It will help us in lowering cost of inputs and in many wonderful ways. 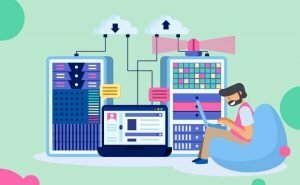 Technologies are changing around time and the technology-based careers don’t change at that same speed, but they do evolve, and the savvy IT professional recognizes that his or her role will not stay the same. 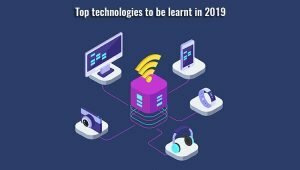 Here are eight top technology trends to be learnt in 2019, and some of the jobs that will be created by these trends. 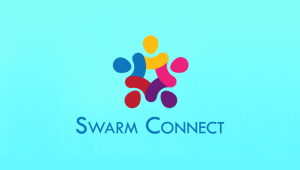 SWARMConnect is a mobile application developed by Thoughtwave Software and Solutions, which is used for organizations to conduct an event, and want their employees to share their Contact information to their friends or colleagues. Their friends can scan his QRCode through SWARMConnect application. Once user scanned his friend QRCode, he gets his basic info like Name, Email, Company name, and Designation. He can send email to his friend, import this information to Phone Contact Book. The application has developed for both iOS and Android users. The website trends changes from time to time. A website that looks sleek and stylish today could look outdated in just a few months of time. 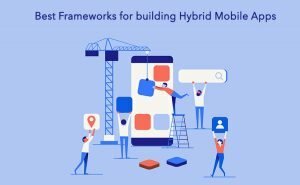 The year 2019 will be all about delivering on user experience. 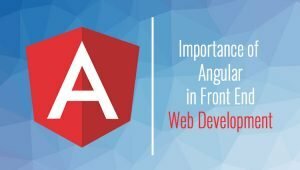 Web design trends will prioritize speed and mobile design, immersive video backgrounds, eye-catching simple designs with asymmetrical layouts, and more. 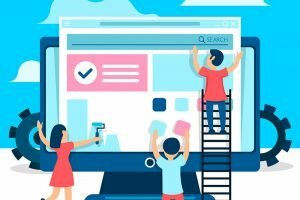 The below are the Web design trends for 2019. 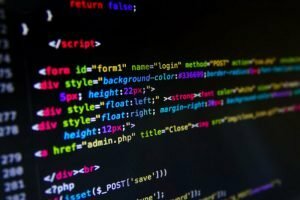 The below are the top 5 programming languages in 2019. We prepared the list based on the number of jobs available after taking the course, popularity of the programming languages, number of pull requests made on Github. We analyzed the above factors and made the list that would be helpful for making decision on which language to learn in the year 2019.